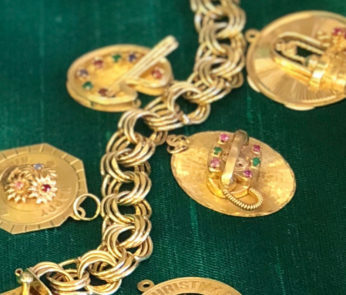 Located in the heart of downtown Barrington next door to the historic Catlow Theater for over 20 years, Estate Jewelers, Ltd. offers one-of-a-kind treasures along with the knowledgeable, caring attention that only a family-owned business can provide. You’ll fall in love when you see their selection of rare 1920’s & 30’s platinum and white gold diamond rings, brooches and bracelets. 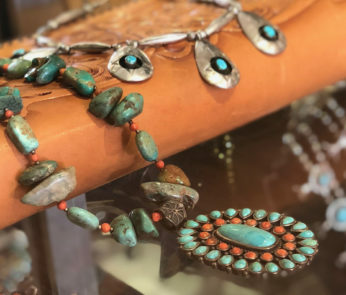 They offer mid-century to present 14k-18k gold charms, rings, bracelets, earrings, necklaces PLUS cameos, Native American turquoise and vintage costume pieces to transform every ensemble. 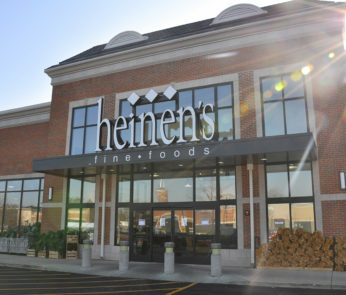 The prices are accessible with great finds for every budget. Platinum and white gold diamond rings, brooches, and bracelets, circa 1920’s and circa 1930’s. Turn of the century Bohemian/Czech garnet jewelry. Mid century to present 14k – 18k gold charms, rings, bracelets, earrings, and necklaces. Vintage Native American Turquoise Squash Blossoms, cuffs, rings etc. Cameos, cameos, and more cameos! 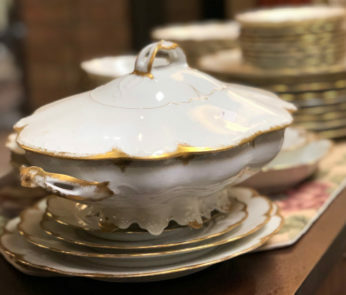 Unique collection of vintage accessories in gold and sterling silver – including pocket watches, cuff links, compacts, and evening purses. 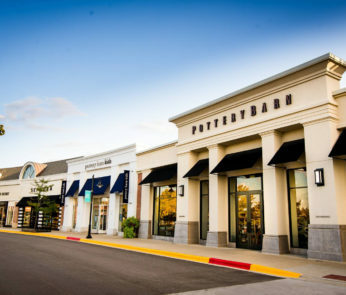 They’re always seeking to purchase individual pieces or entire collections of jewelry, watches & coins. 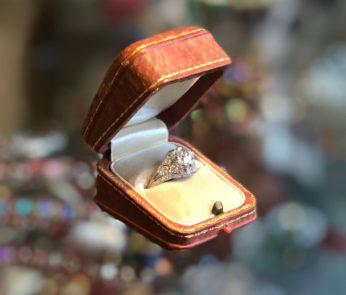 Especially looking to purchase platinum and diamond jewelry from the 1920’s and 1930’s. Diamonds, precious, and semi-precious stones. Gold jewelry of any kind, antique or new designs, broken, dental, 10k, 14k, 18k, 22k. U.S. silver coins and any gold coins. Sterling jewelry as well as sterling flatware, and sterling serving pieces. 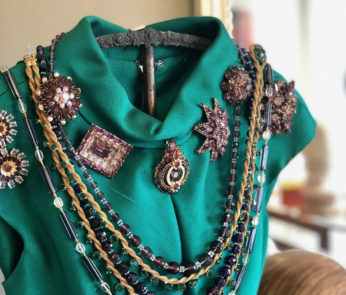 Select vintage costume jewelry, rhinestones, crystal and glass beads, bakelite, and other novelties. When in doubt, bring it in! They are happy to provide an evaluation free of charge. There is no obligation to sell. Please call to schedule an appointment prior to arriving. Contact Estate Jewelers, Ltd. today at 847-382-8802 and learn more at EstateJewelersLtd.com. Dazzling Diamonds & Precious Stones Sparkle at Estate Jewelers, Ltd. 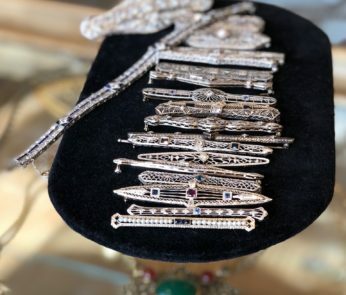 Marketplace | 1920's Filigree Finds at Estate Jewelers, Ltd.
0 reviews to Estate Jewelers, Ltd.